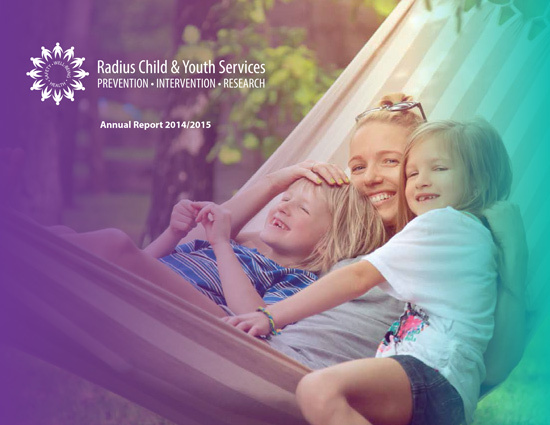 Radius Child and Youth Services is a specialized community-based organization that provides clinical assessment and counselling services to children, youth and families affected by interpersonal abuse: physical, sexual, or emotional abuse, neglect, or who have witnessed domestic violence. 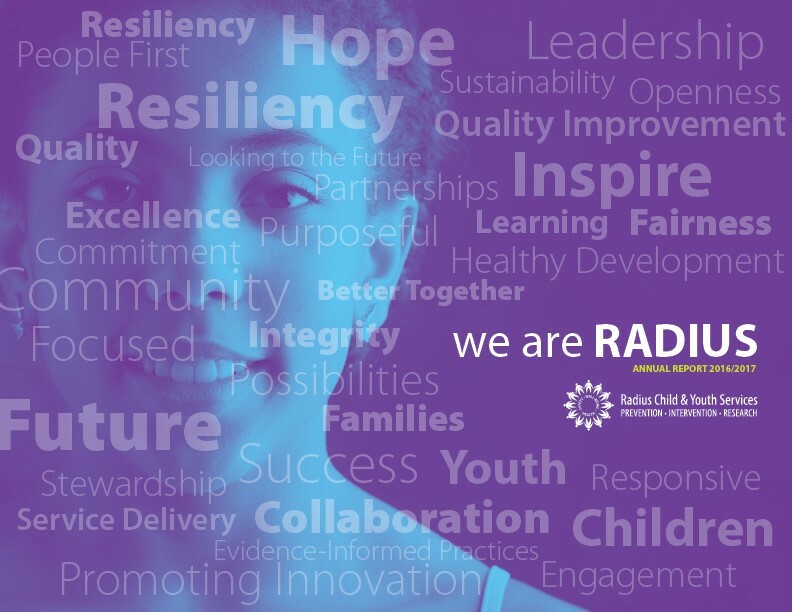 Radius also offers services for children under 12 years old who have engaged in concerning sexual behaviour and adolescents who have engaged in sexually abusive behaviour. Radius is the province’s largest provider of this specialized care. For more than 30 years, we have become a widely recognized leader in the field of abuse prevention and care. We are a multidisciplinary team comprised of social workers, psychotherapists, psychometrists, researchers, and psychologists. In addition to our clinical work, we provide local, provincial, national, and international training and consultation on issues related to interpersonal violence, children under 12 years old who have engaged in problematic sexual behaviour, and adolescents who have engaged in sexually abusive behaviour. We also conduct research examining the populations we serve, which results in the development and promotion of best practice guidelines, counselling innovations, and increased public awareness that support prevention of abuse. A community free from abuse, neglect and violence. 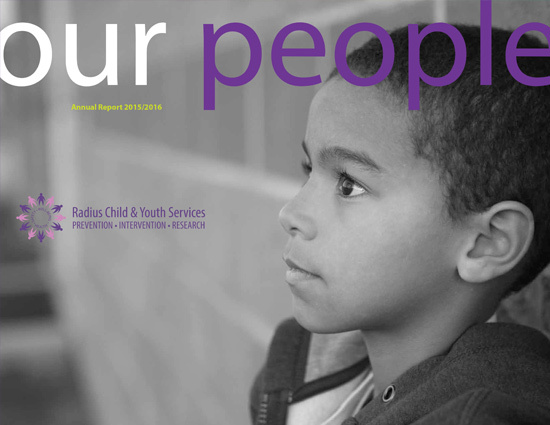 Radius Child and Youth Services helps children, youth and families build their futures free from abuse, neglect and violence. 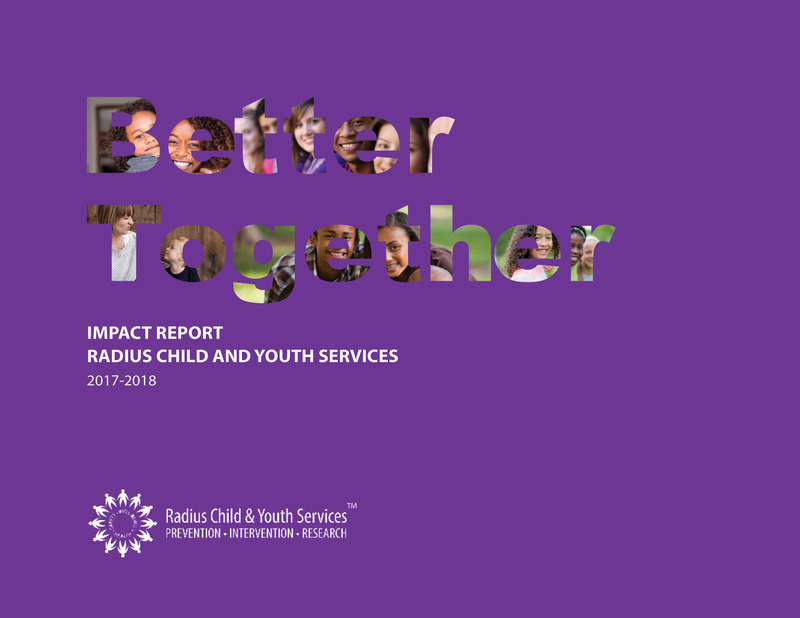 The values of Radius Child and Youth Services are a set of fundamental beliefs that guide our actions and relationships. We strive to reflect our values in all that we do, every day. Children, youth and families are at the heart of what we do and we celebrate their strengths with respect, passion and purpose. Success is rooted in partnerships that lead to better results. 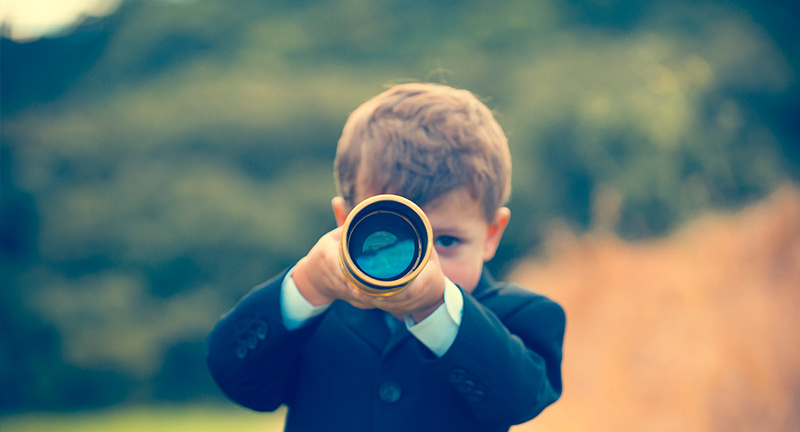 Achieving excellence starts with expecting the best of ourselves, promoting innovation and learning and fostering quality improvement. 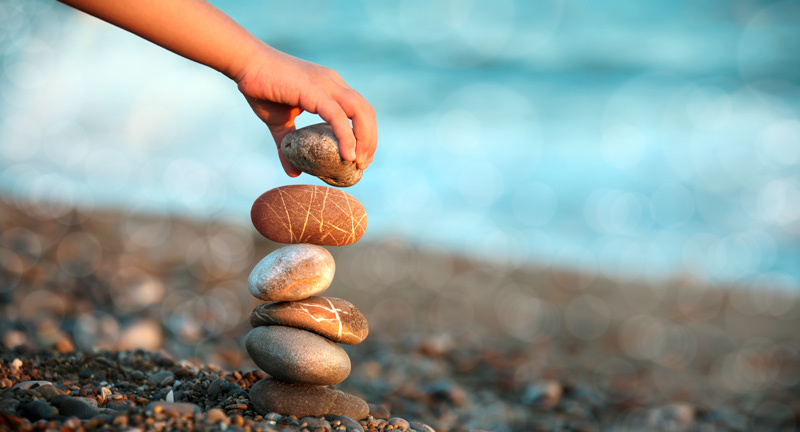 Honesty, fairness and openness shapes our relationships and actions.